Vision is a responsive multipurpose Prestashop theme which is fully customizable and suitable for any kind of store on any device. It has 4 stores and each store has its own beauty. Especially, Vision bring Slideshow with nice images, text transition effects, and Mega menu which allow you to create and edit easily with drag and drop feature. This theme is easy to use and customize, you can configure fonts, multi languages, multi color,.. just in one click. Vision comes with Prestashop quick start package you can create a Prestashop ecommerce site in few minutes. 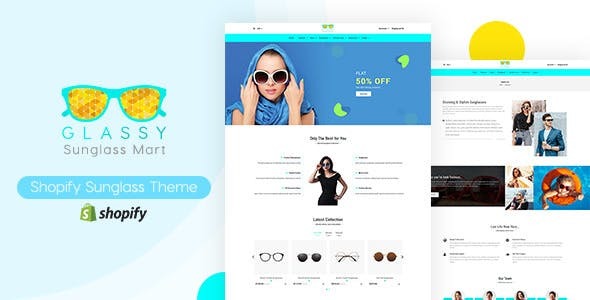 Glassy is an engaging Shopify theme specially designed for online stores selling sunglasses, designer specs, and sports glasses. The minimal homepage layout with attractive modules let you display your products in the smartest way to seize your viewer’s eyes in seconds. As well as, with simple drag and drop operations, you can customize the website pages as you want. Also, the theme is a fully mobile-optimized design so your website contents can be shown perfectly on all kinds of device screens. 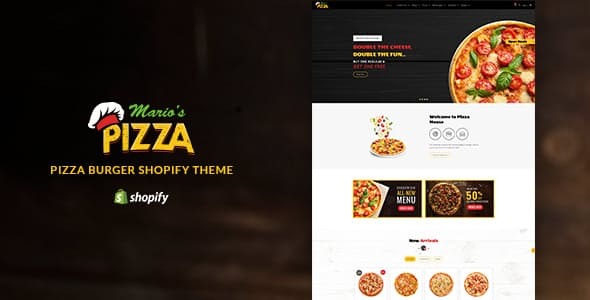 Mario’s Pizzas is an appealing and engaging Shopify theme specially designed for the pizza, cakes, bakery, drink, and other food relevant businesses. The theme comes with an interactive and unique look design that lets you display for your food products in a highly attractive look. 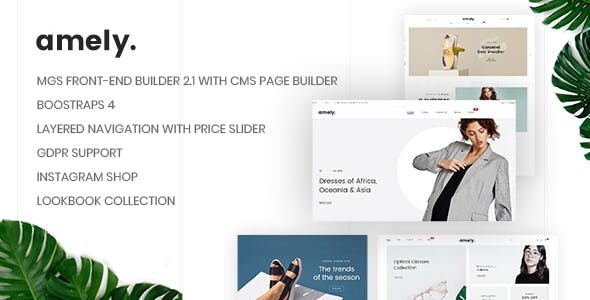 Notably, customizing the theme’s design is a very simple thing with the Shopify darg and drop sections even you don’t have any coding knowledge. As well as, each and every page of Mario’s Pizzas is fully responsive, so it can be seen easily on various screen devices like mobile, tablet, and desktop. Dukaken is an excellent template for shopping online stores. 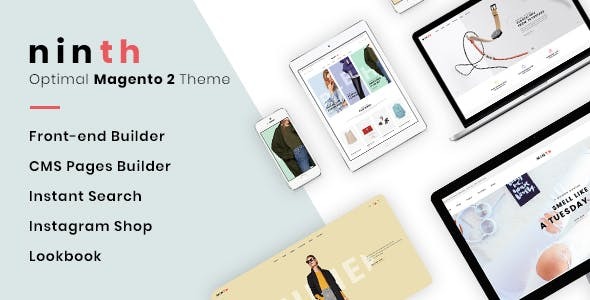 It was built for all Fashion and Commerce Business… Furthermore, Dukaken is built based on MGS Front-End Builder new version and tons of extensions such as Ajax Layered Navigation, Guest Wishlist, Instant Search, Lookbook, Ajax Cart, Mega Menu, GDPR…. Which total save more than $799. So, it will bring a power for you to transform your dream shop into a magic digital outcome is limitless. Let Amely flourish your business and reach your full potential today. 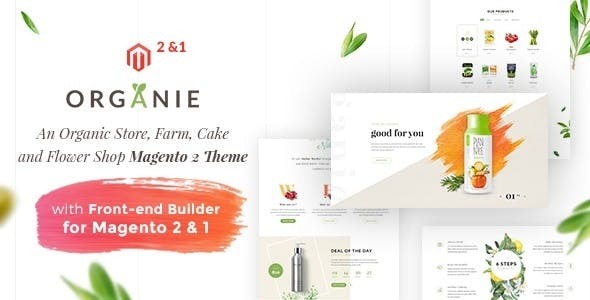 Organie Magento Theme is made with intuitive and graceful obsession in mind to serve a huge objective that is to provide an all-in-one Magento theme dedicated to Farm produce, Cakes, Flower shop, and any other stores you name it. 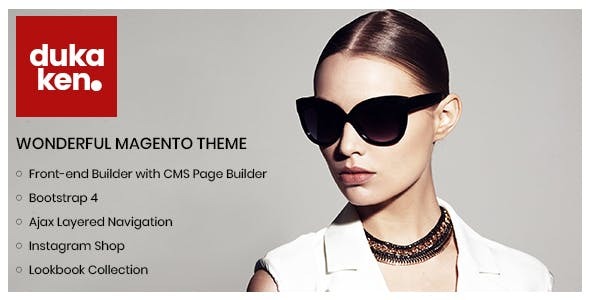 It takes the best of Magento to represent a high performing and purely impressive online store. 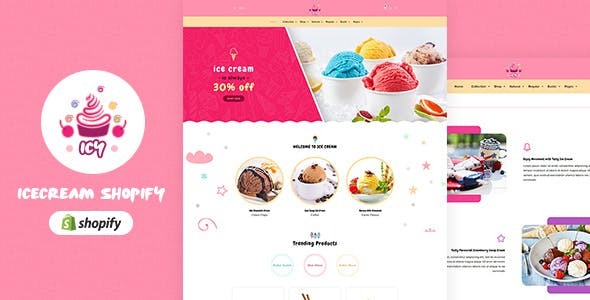 Icy is a highly creative Shopify theme designed uniquely for the online store’s sell ice creams, cookies, candies, and juices. 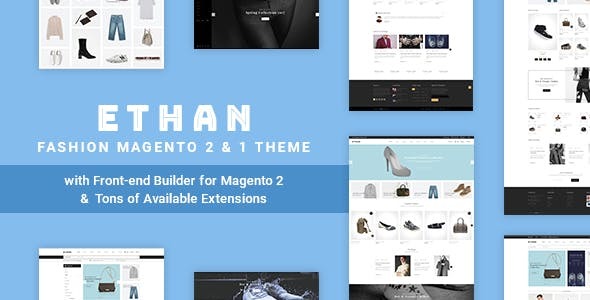 This theme will perfectly suits, whether you run a small or huge online product selling store. 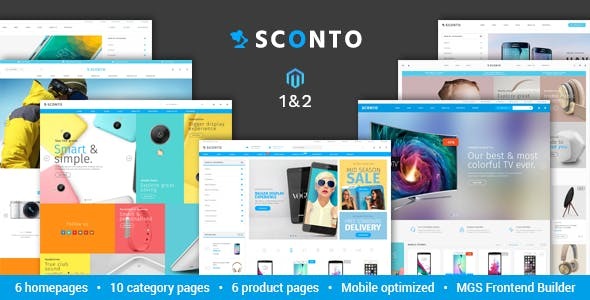 Our theme brings you all the essential pages and features such as mega menu, slideshow, quick view, add to cart, wishlist… to enhance your website performance.